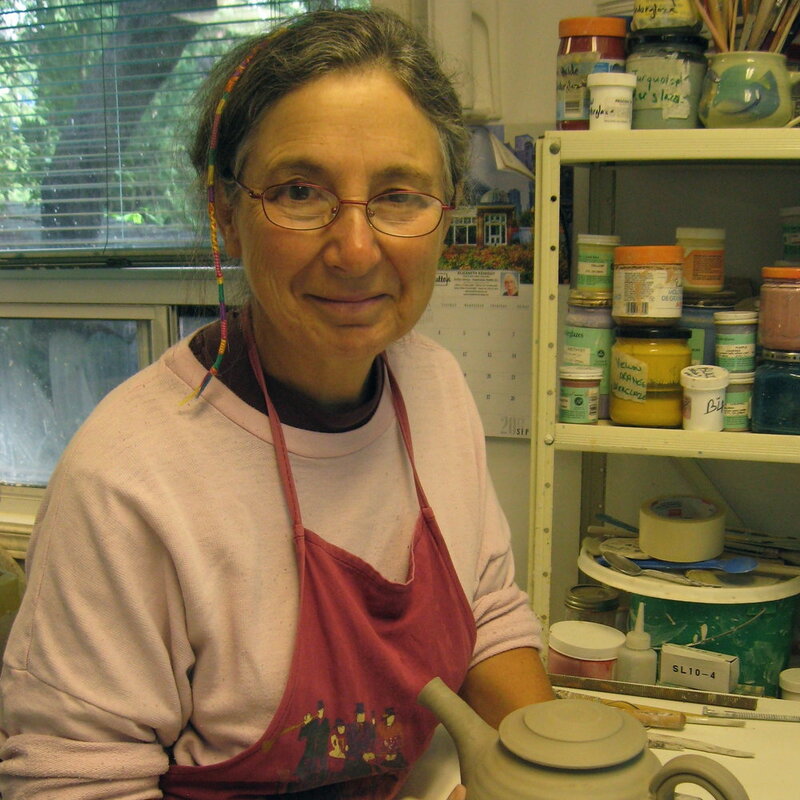 Nancy Solway has been making and exhibiting claywork for over 30 years. She is known for her fine porcelain functional ware and her award-winning work in raku. She was co-founder of Clay Design in Toronto, a member of the board of Directors of the Ontario Crafts Council and is one of the five Canadians represented in "the New Ceramics" by Peter Dormer. Her Studio is located in midtown Toronto.